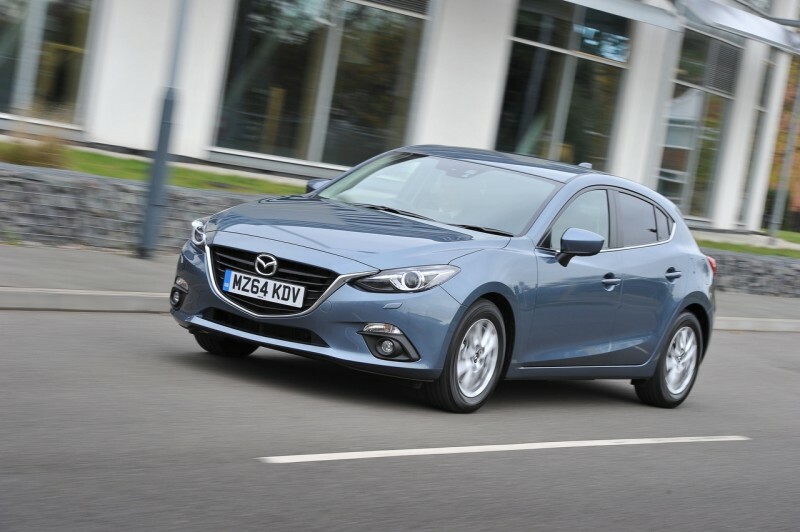 The demand for Mazda cars by company car drivers and fleet managers alike is the reason behind the acceleration of Mazda Motors UK corporate sales that are up a staggering 34 per cent in the first nine months of 2014 versus an industry increase of 7.4 per cent. 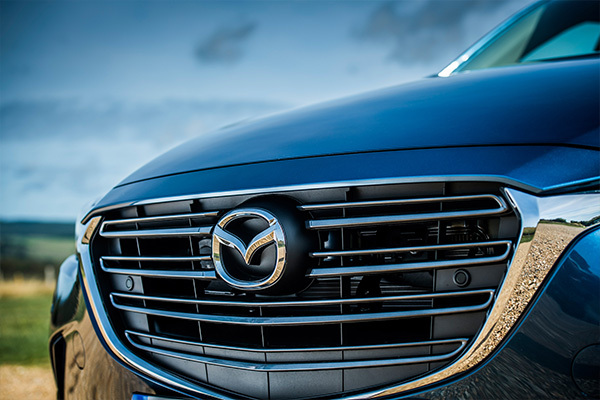 Underpinning the rise in total fleet sales is a 67 per cent increase in the core corporate segment that includes sales to end-user fleets, contract hire and leasing companies and to either SME’s or direct to company car drivers via Mazda Contract Hire. In the first nine months of 2014 Mazda fleet sales total almost 11,000 cars and thus account for around 35 per cent of total registrations, which at more than 31,400 put the company on track for its third successive year of 20 per cent growth. The key contributor to corporate sales growth is Mazda’s trio of models featuring emission-cutting, fuel-saving SKYACTIV technology – the all-new Mazda3, Mazda CX-5 and Mazda6. 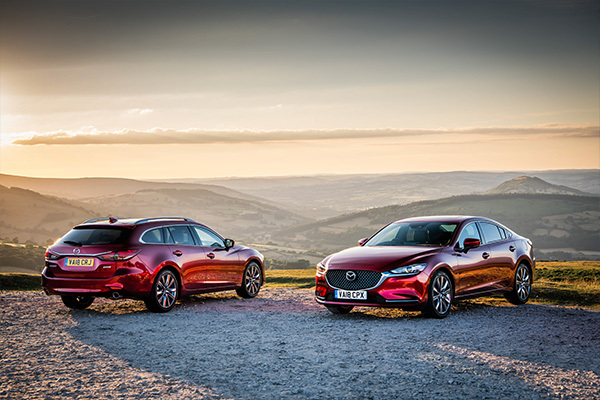 Indeed the all-new Mazda3, which went on UK sale early this year, has seen the largest increase in core fleet sales in the first nine months of the year, with both the Mazda CX-5 and the long-time fleet best-seller the Mazda6 also delivering year on year growth. Furthermore, Mazda Contract Hire is enjoying another record year with volume up 93 per cent versus the first nine-month total for last year. Add into the mix a fleet focussed dealer network and market-leading monthly lease rates for business users from Mazda Contract Hire, for example from £169 a month (ex-VAT) on an all-new Mazda3 on a 36-month/10,000 miles per year non-maintenance package, from £199 (ex-VAT) on a Mazda6 and from £249 (ex-VAT) on a Mazda CX-5 both on similar terms and Tomlinson is confident of further fleet growth in 2014 and into next year. “Last year Mazda Contract Hire volume was 50 per cent up on the previous best and this year demand has increased significantly because of the twin attractions of tax and fuel efficiency delivered by SKYACTIV technology and competitive lease rentals,” said Tomlinson. Low CO2 emissions across the Mazda line-up – from 104g/km* for the all-new Mazda3 and Mazda6 powered by the 2.2-litre 150ps SKYACTIV-D diesel engine and from 119g/km** from the same engine in the Mazda CX-5 – deliver financial benefits in terms of benefit-in-kind tax bills for company car drivers and Class 1A National Insurance and capital allowances for employers. Additionally, excellent fuel economy is also available with the all-new Mazda3 and Mazda6 returning up to an incredible 72.4mpg* – unmatched performance and economy from the available power – and the Mazda CX-5 up to 61.4mpg**. Meanwhile, Mazda’s fleet sales in the first six months of Mazda’s 2014/15 financial year (April to September, 2014) were up 25 per cent with core fleet registrations more than 50 per cent up as the marque reduces volumes into daily rental, Motability and its own captive market.